October may be a time for apple picking and Trick-or-Treating, but at Jedwards International it’s a great time to SAVE! The below oils are offered at a 10% discount for the month of October only. 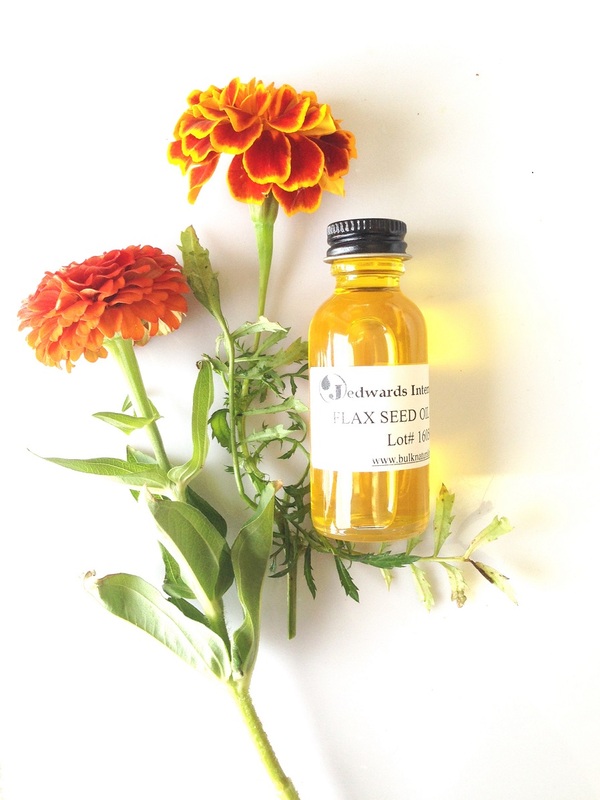 Flax Seed Oil – Virgin Conventional (S1200) is on the specials selections this month. 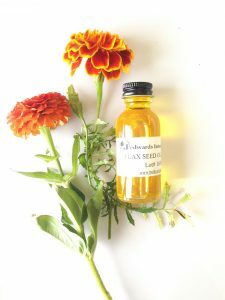 This golden colored oil has a characteristic odor and taste and is used in a variety of applications, from culinary, such as nutritional supplements to cosmetic and industrial applications. 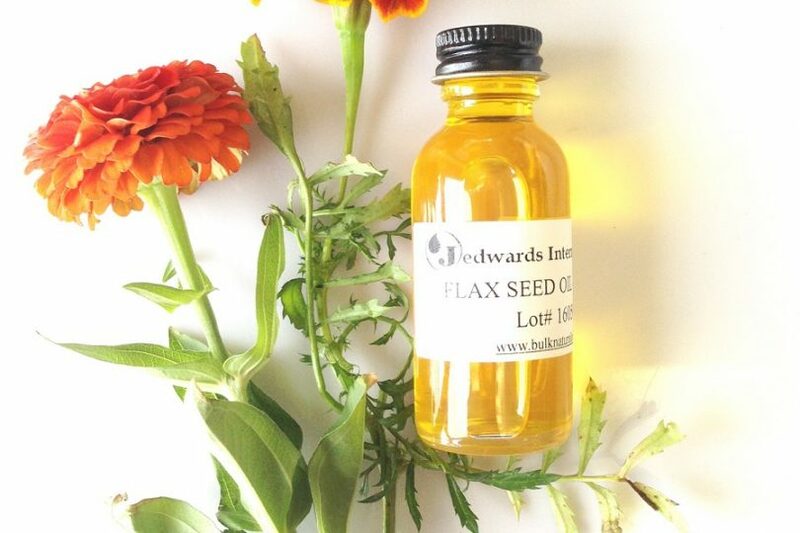 Virgin Flax Seed Oil is rich in essential fatty acids, primarily omega 3 fatty acid alpha-linoleic acid. Please note, discount applies to gallons and pails only, not applicable toward drums. Also offered at a 10% discount in October is essential oil, Rosemary (EHM1130). 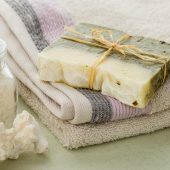 Rosemary Oil is steam distilled from the flowering tops, stem and leaves of the rosemary plant. With a fresh, woody scent, this popular essential oil is clear in color. It is commonly found in hair, skin and beauty products. Rounding out the specials list is Beeswax, Yellow Granules (B4010). Our natural, yellow beeswax granules are characterized by their golden yellow hue and naturally mild sweet aroma. The small size of the granules are filtered to be free of debris and contribute to the material’s usage ease. Take advantage of the October discounts at 10% off the above materials only; coupon code FBOct2017 at checkout on the website or call a Jedwards’ Sales Representative today.